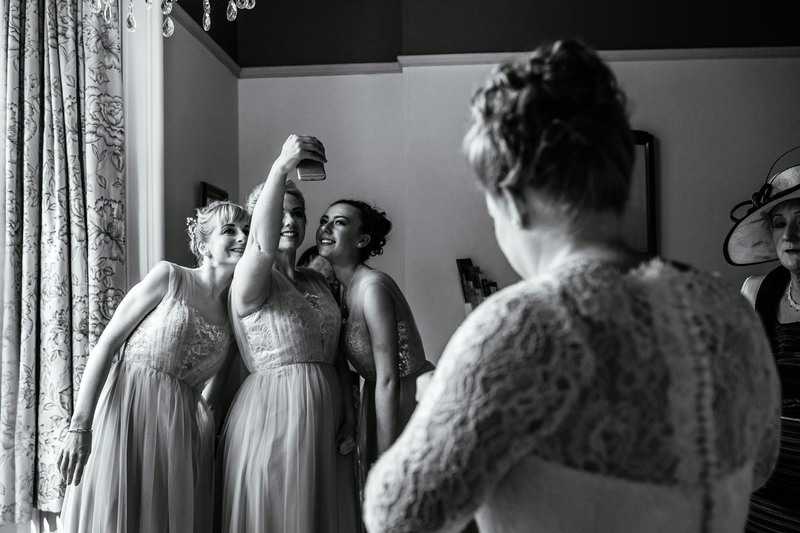 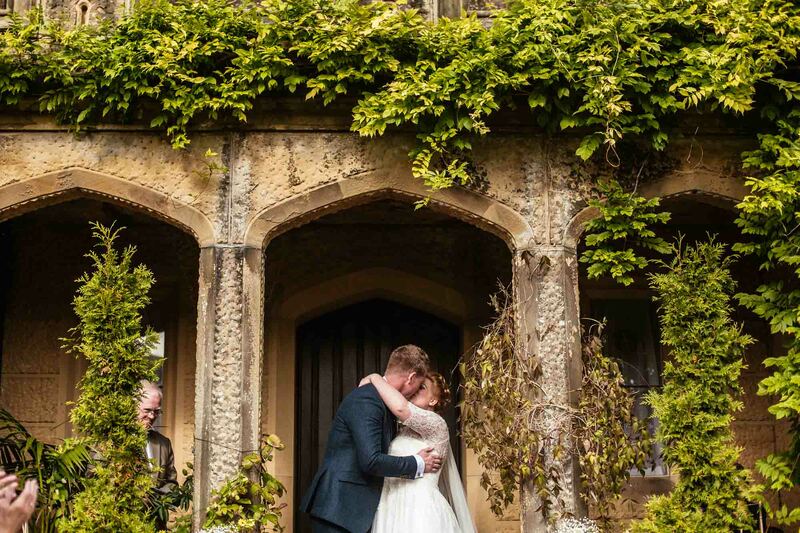 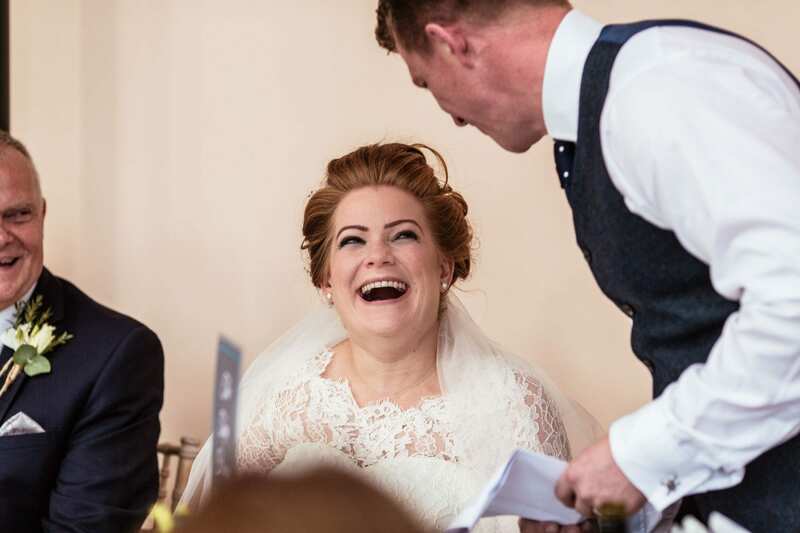 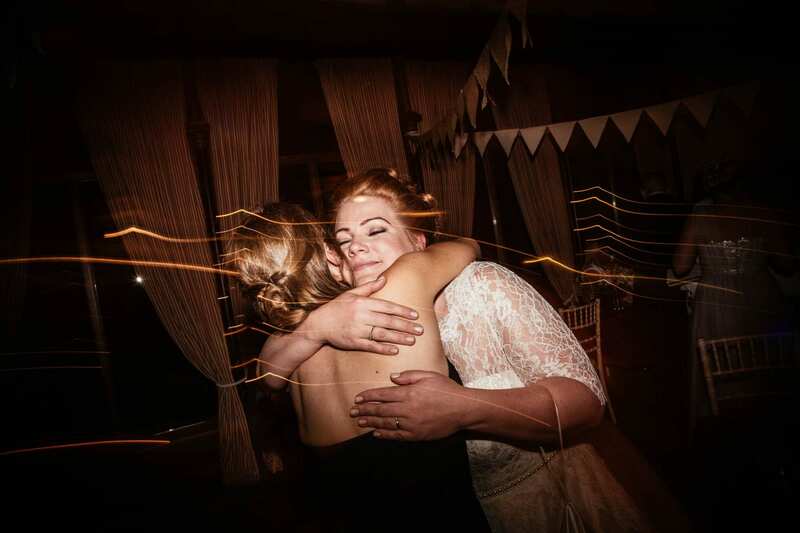 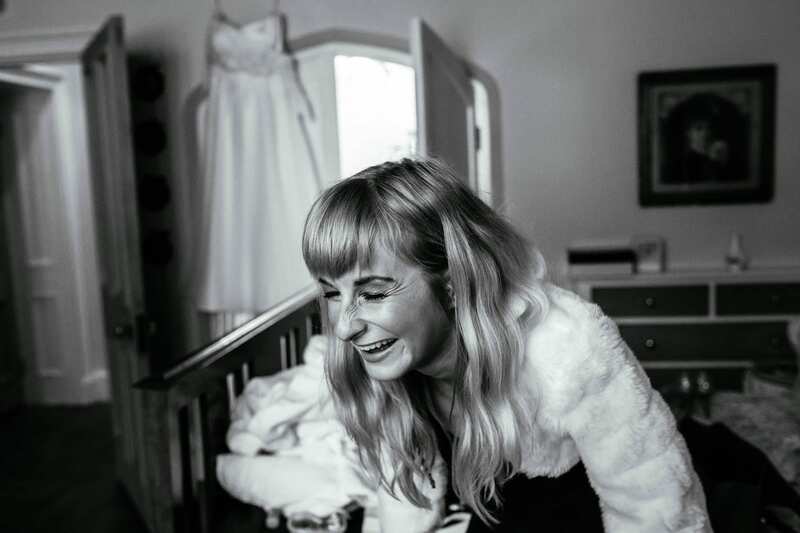 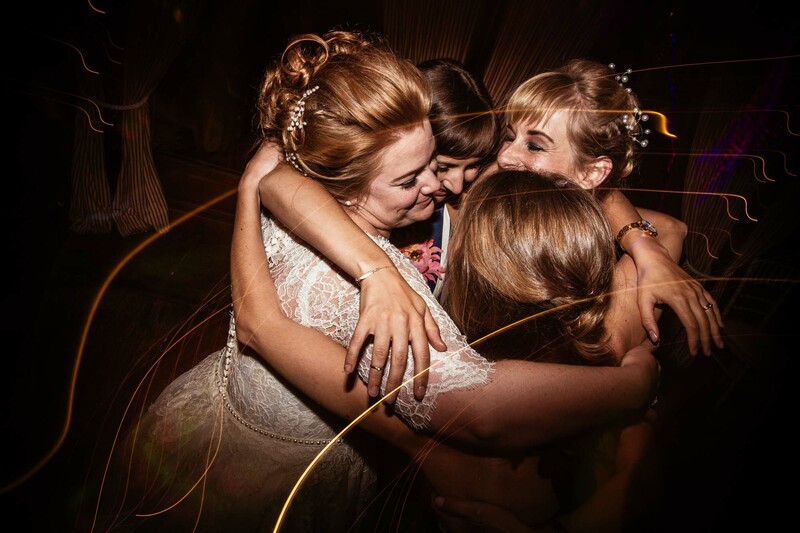 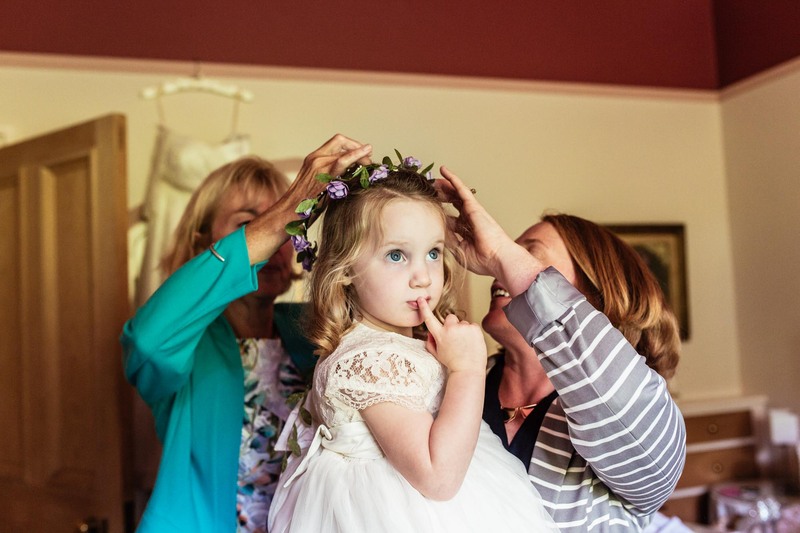 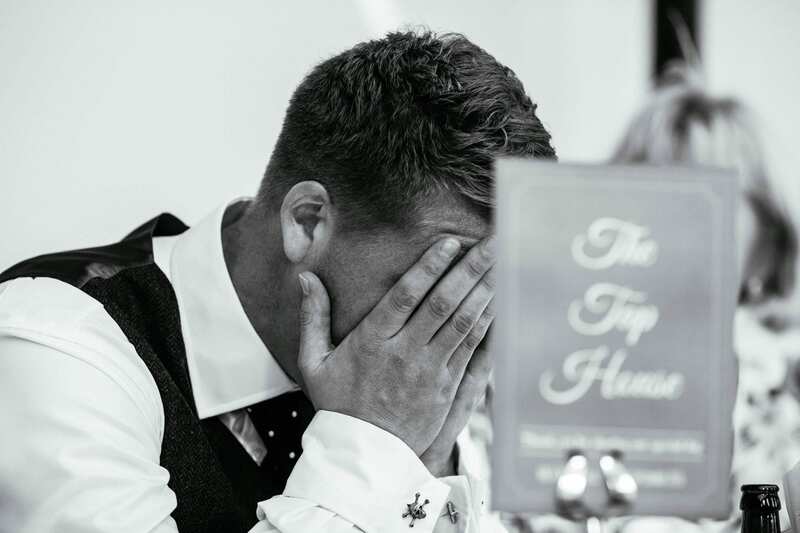 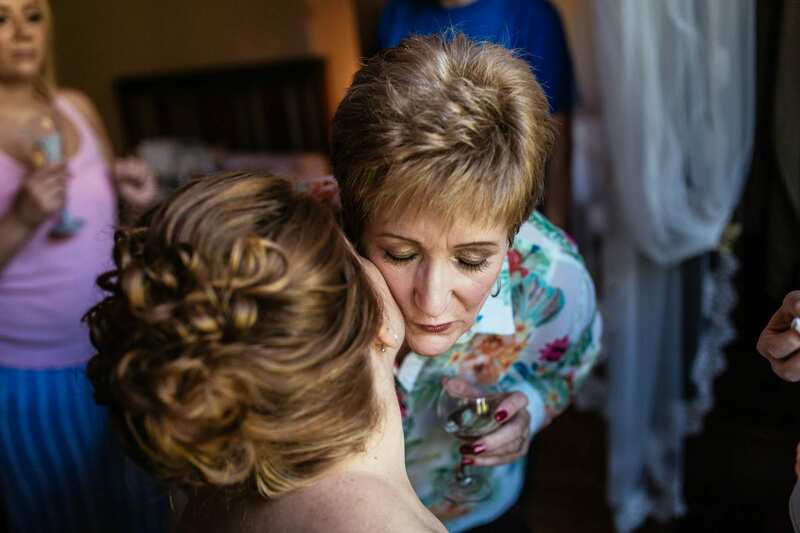 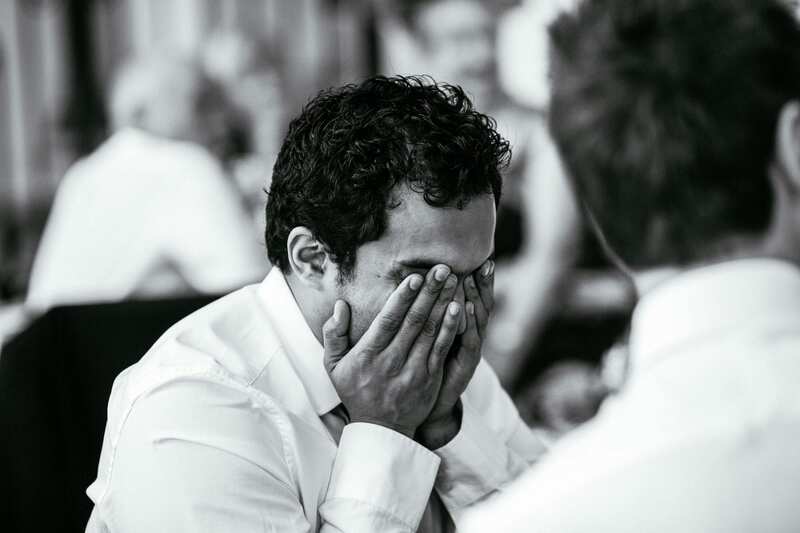 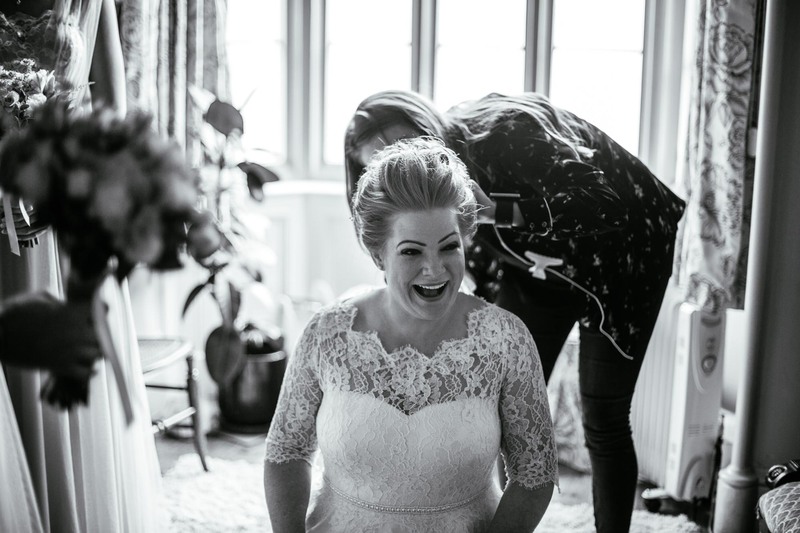 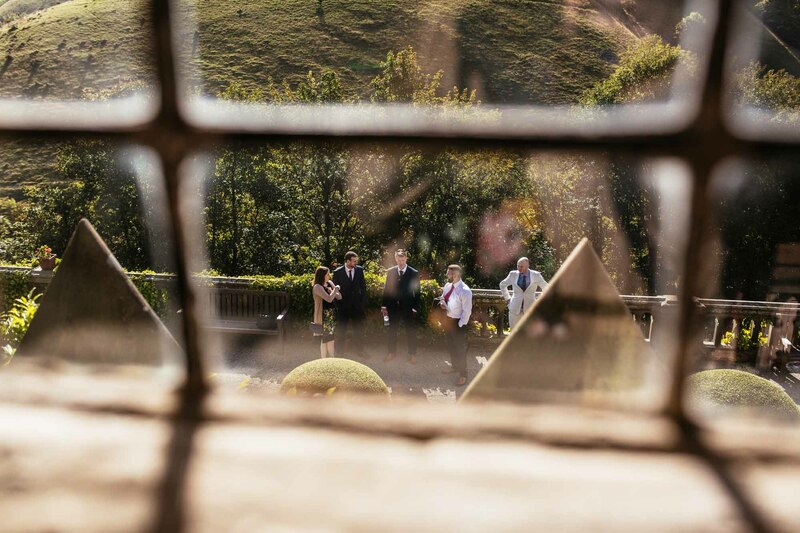 Emma & Jim’s wedding was my first time shooting Cressbrook Hall Wedding Photography and I had a blast capturing their day. 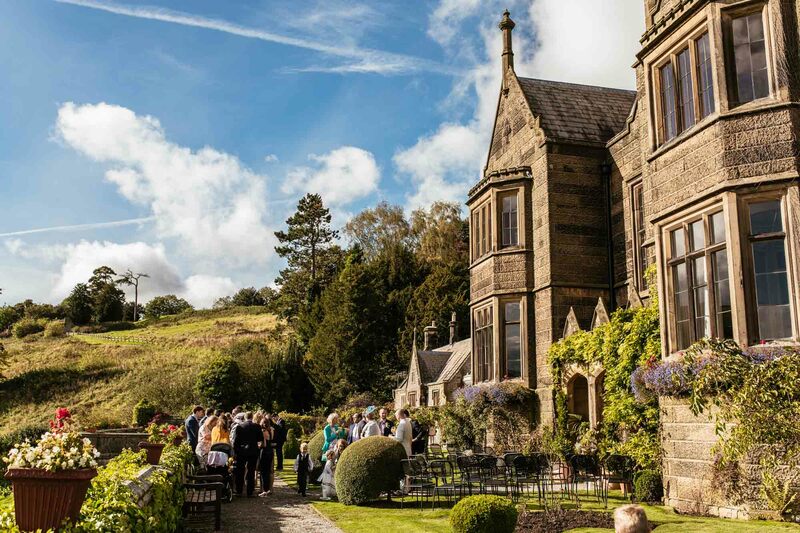 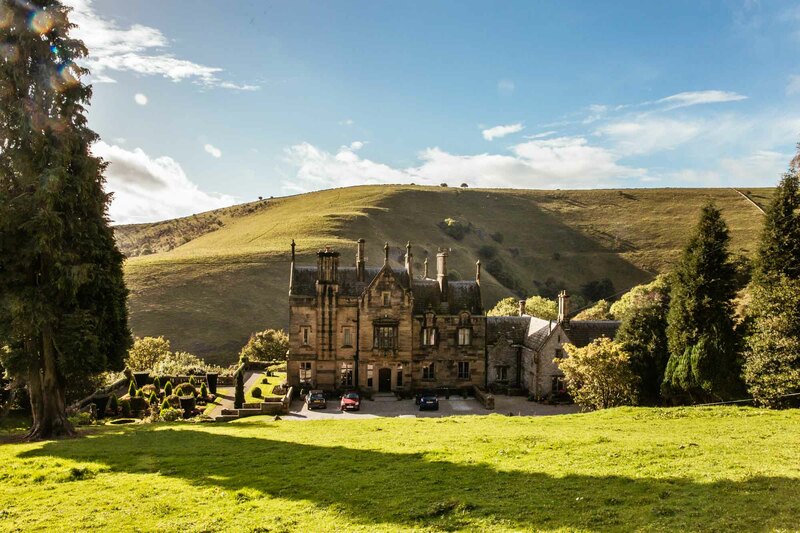 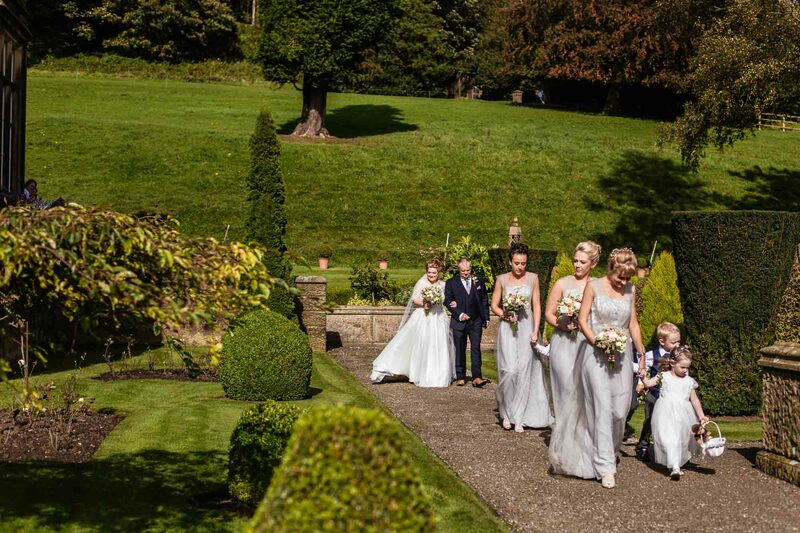 The location of Cressbrook Hall is absolutely stunning. 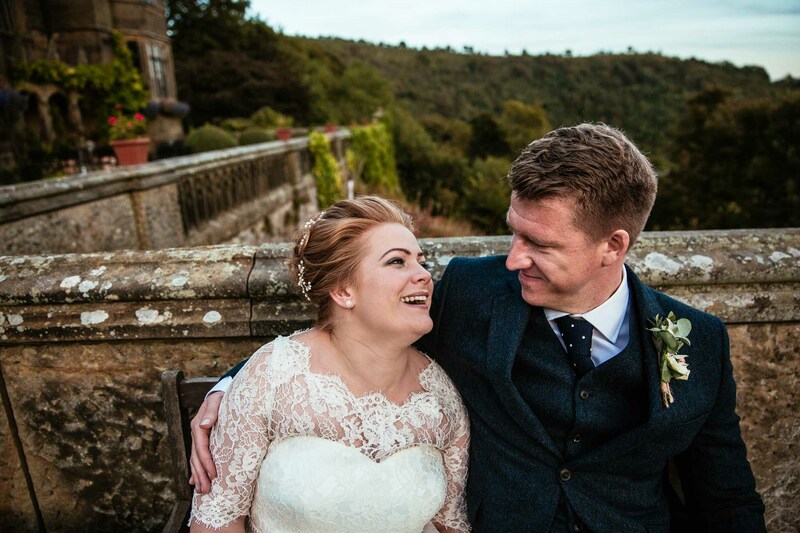 Nestled in the middle of the Peak District, the rolling countryside provided the perfect backdrop for Emma & Jim’s outdoor ceremony. 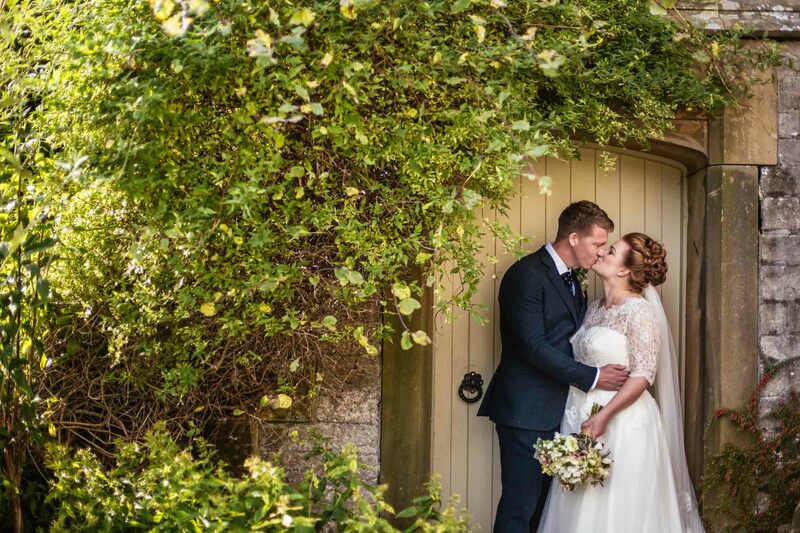 It was a beautiful sight to watch Emma & Jim get married surrounded by the autumn leaves. 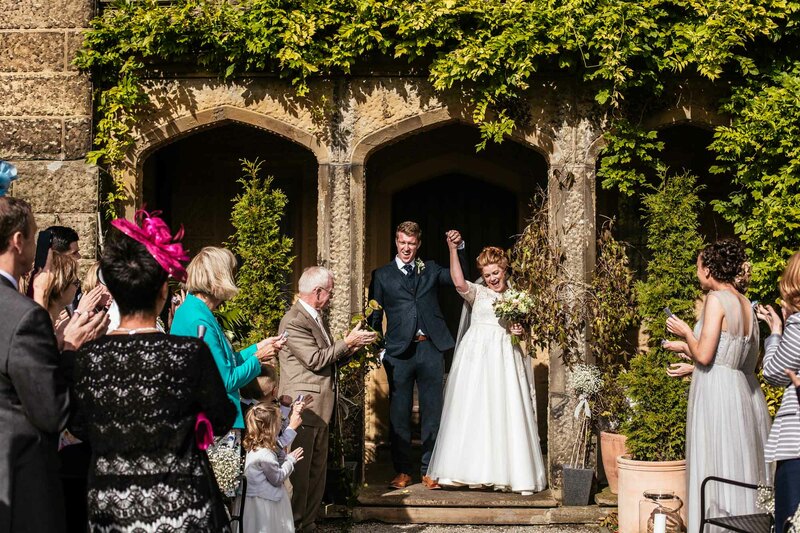 Emma & Jim then walked down the aisle to confetti and cheers from their guests on this warm September day. 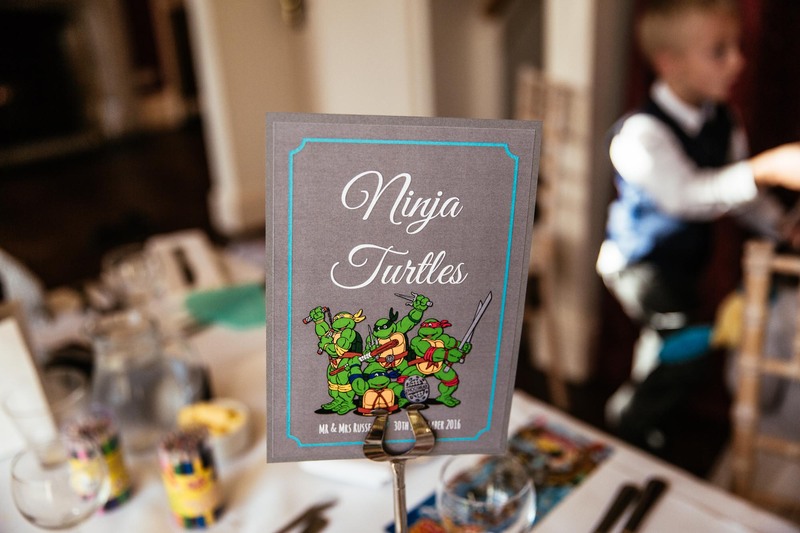 I was delighted to see that Emma & Jim had a bit of fun with their table decorations, allocating the Ninja Turtles table to their smaller guests. 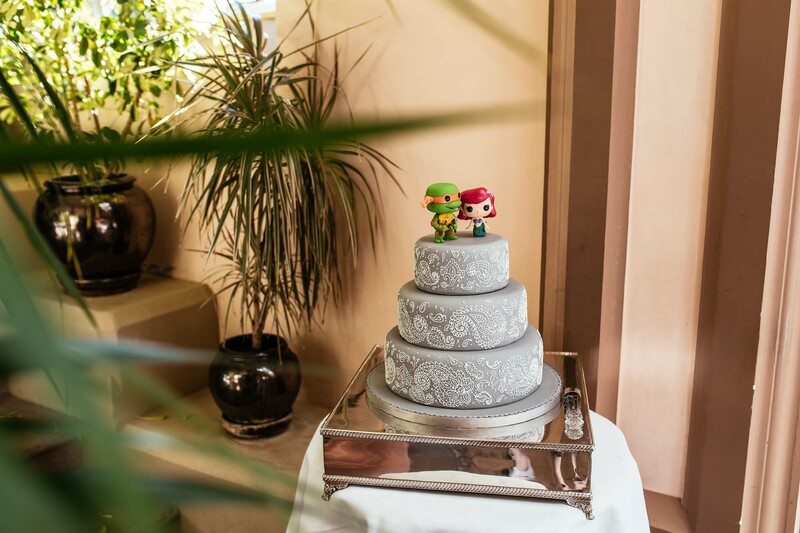 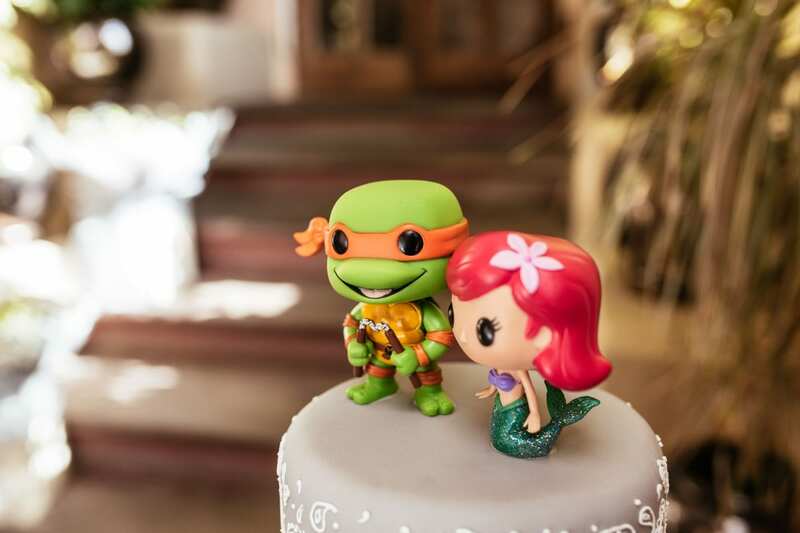 Their Little Mermaid and Ninja Turtles wedding cake really took me back to my childhood years! 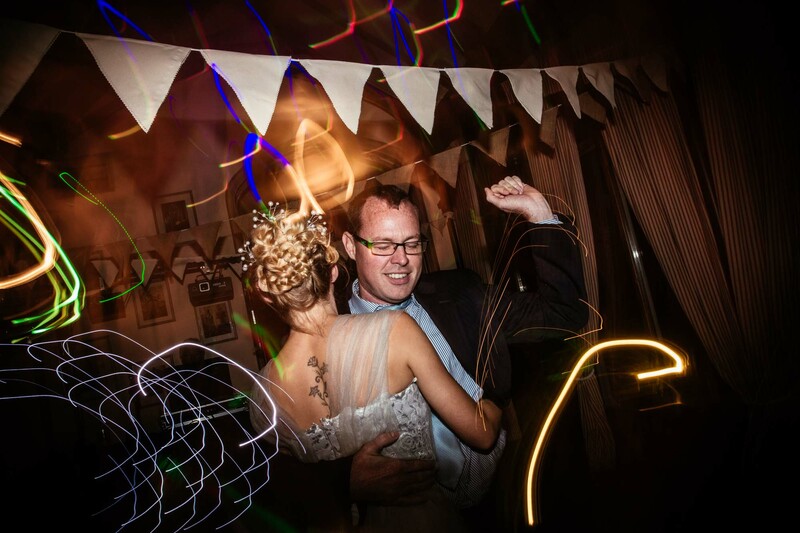 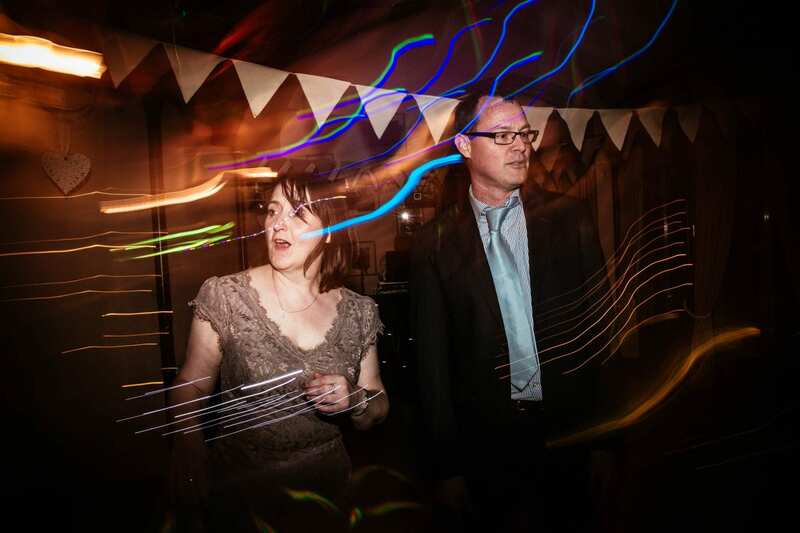 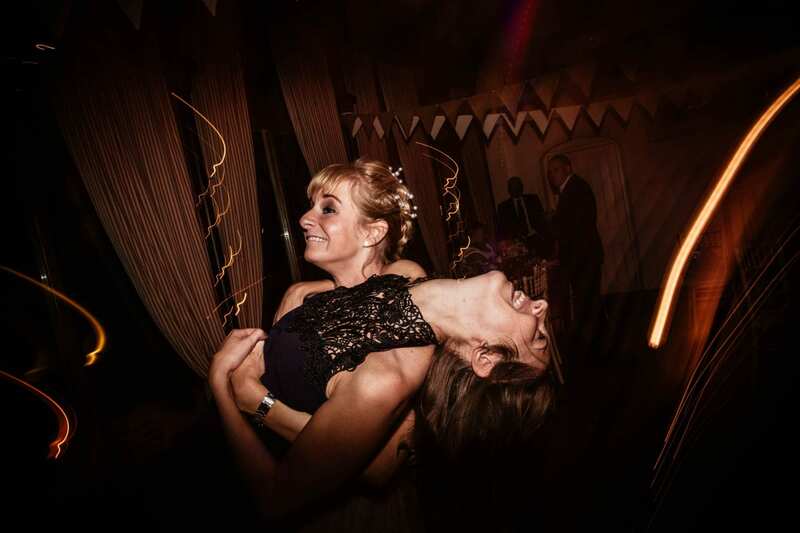 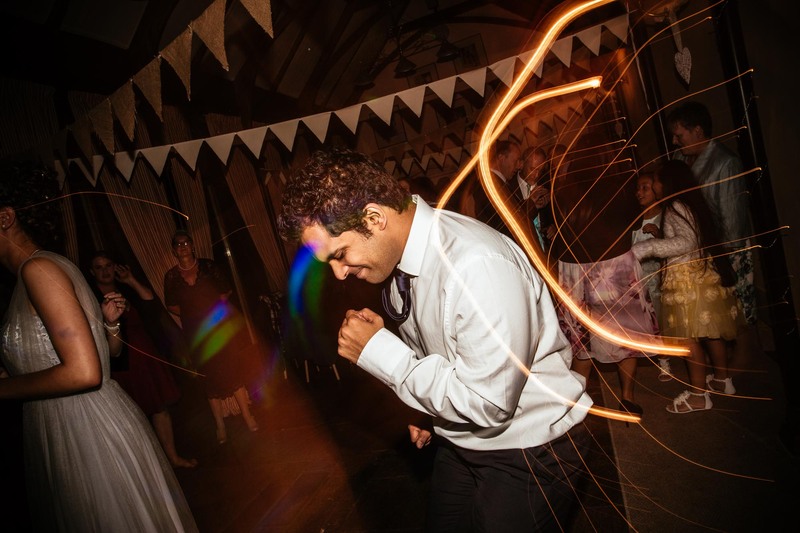 After food and speeches, it was great to see Emma & Jim’s guests up on the dance floor throwing some shapes! 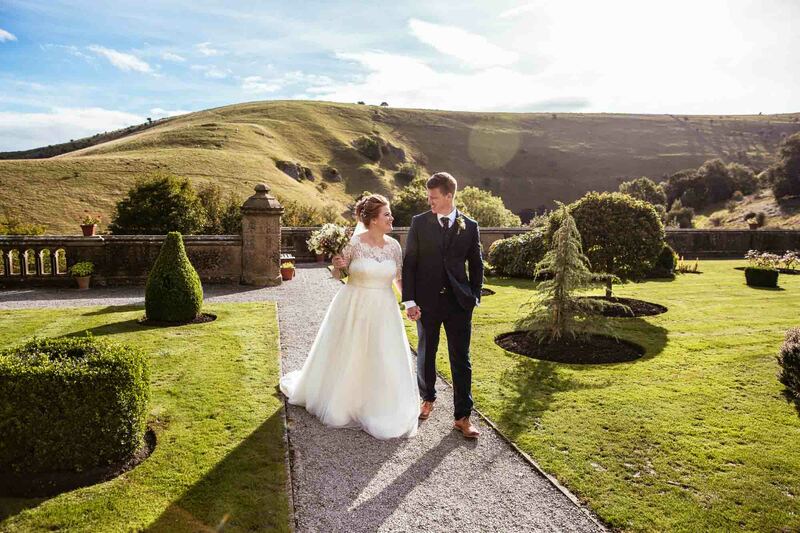 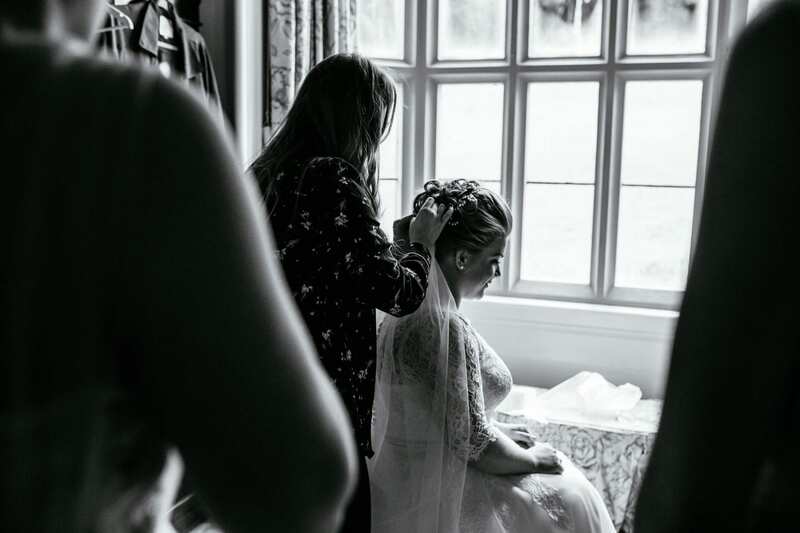 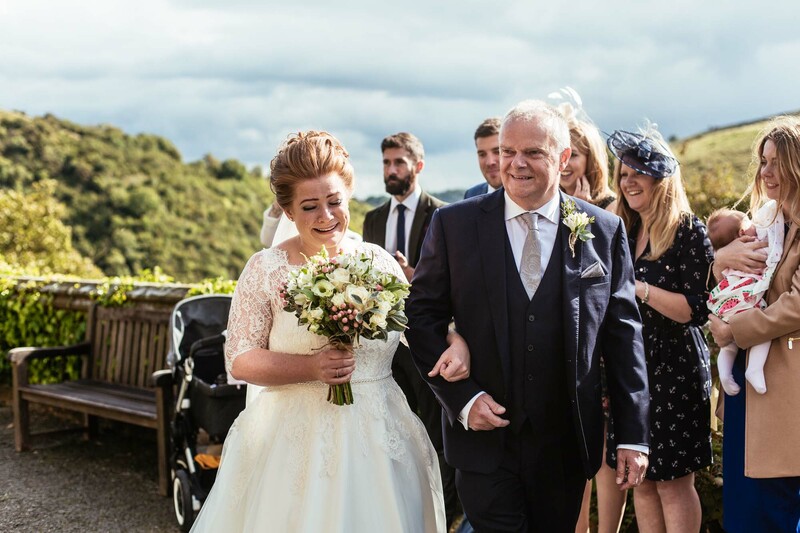 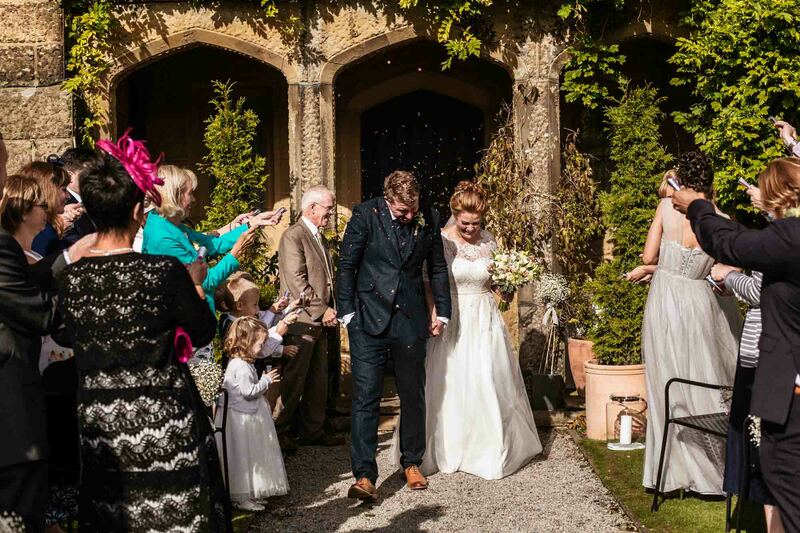 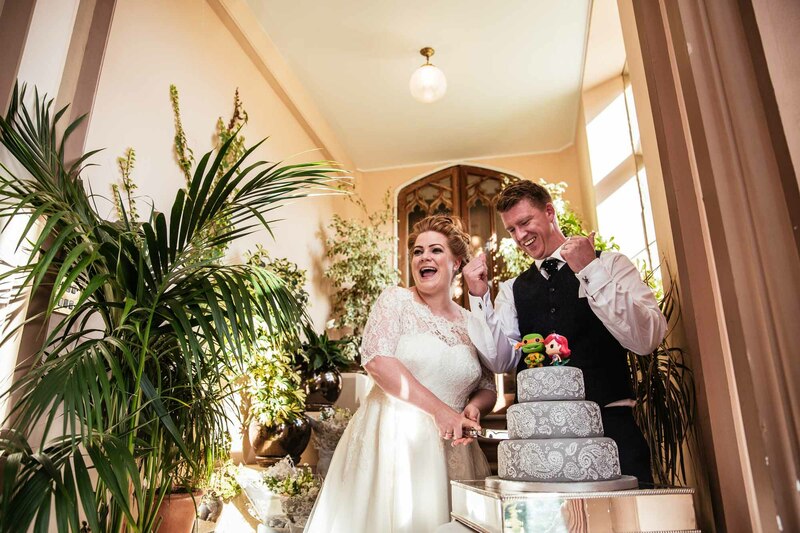 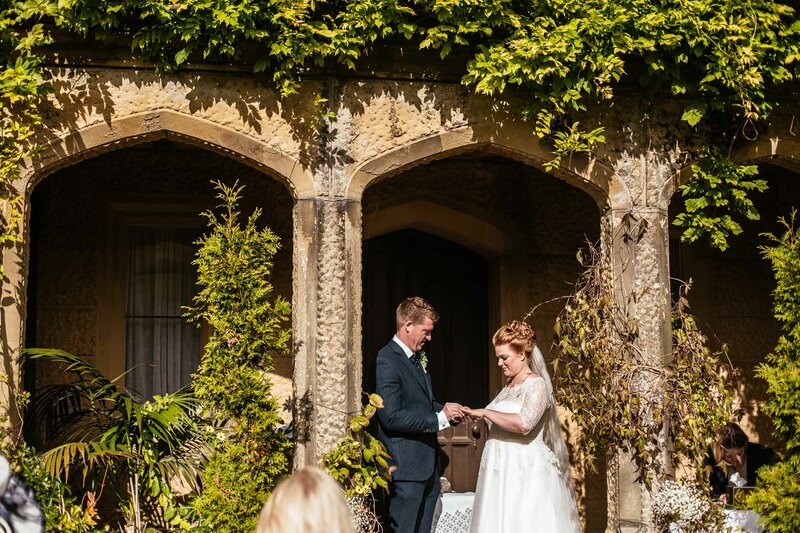 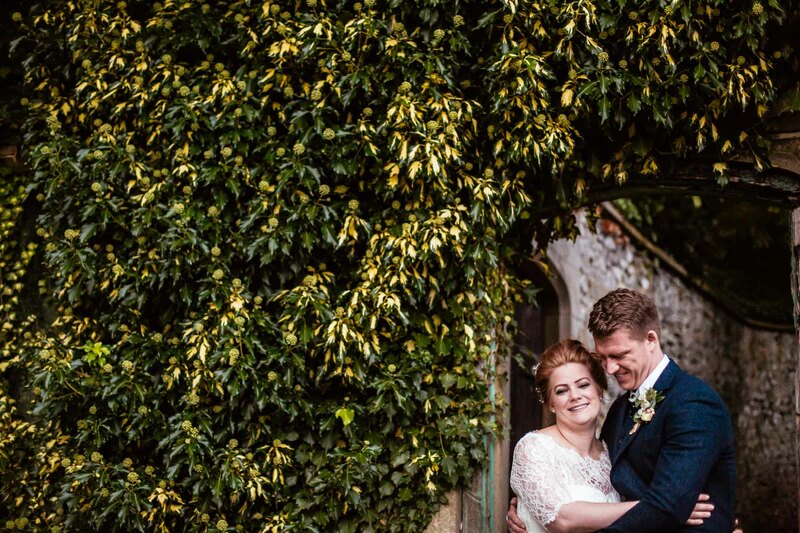 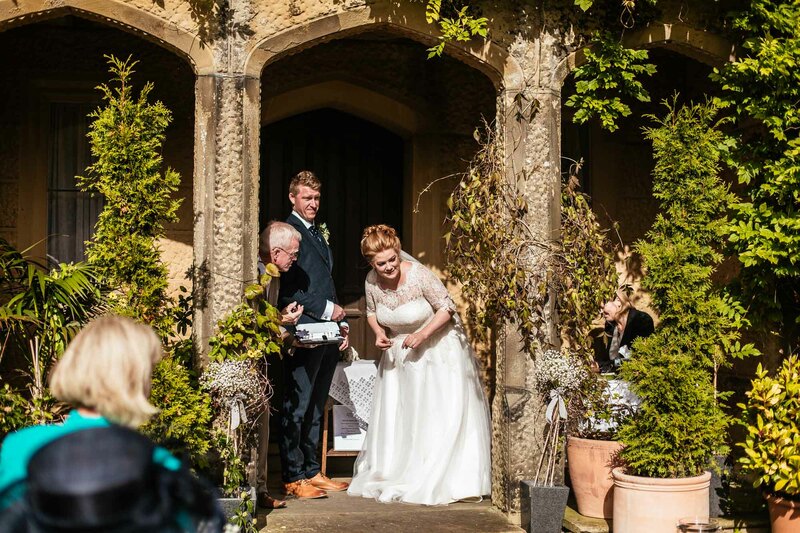 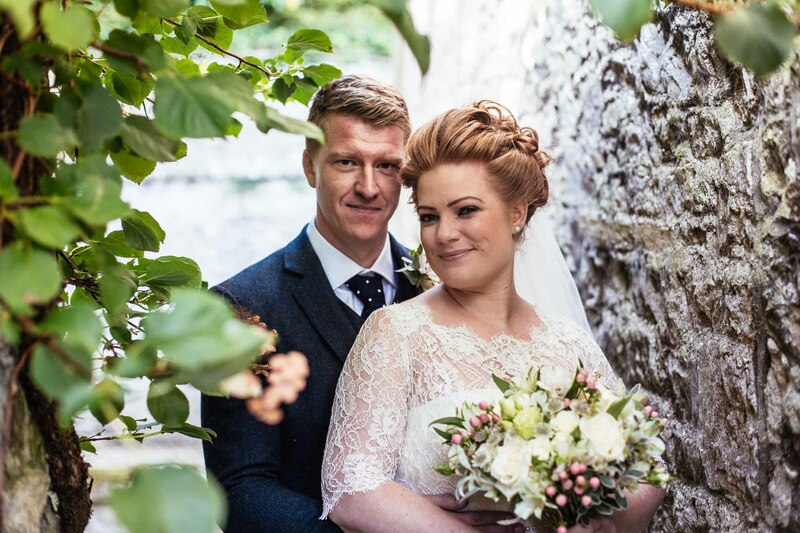 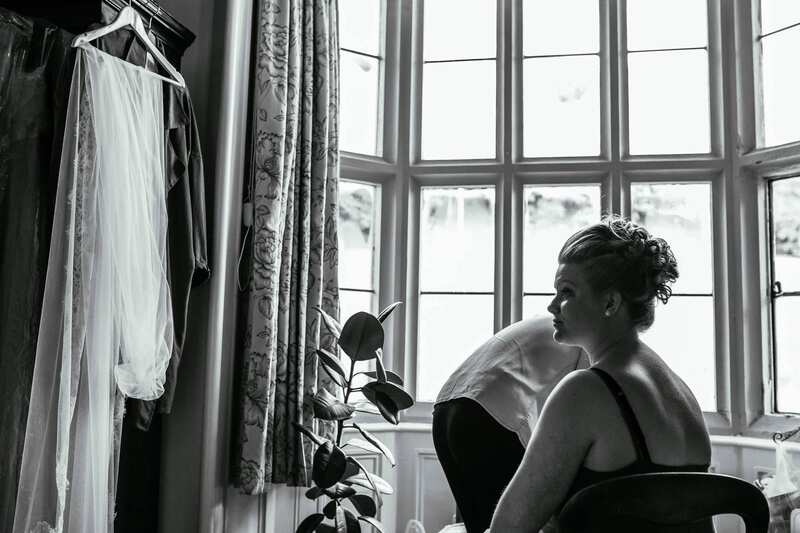 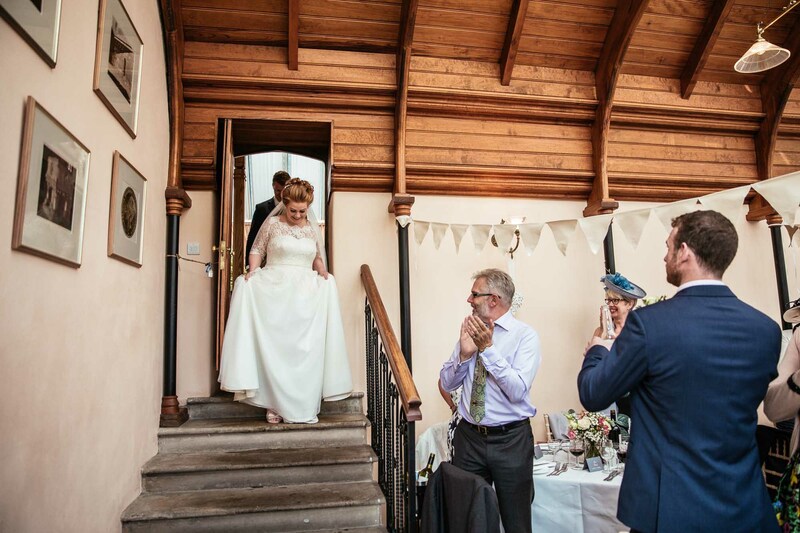 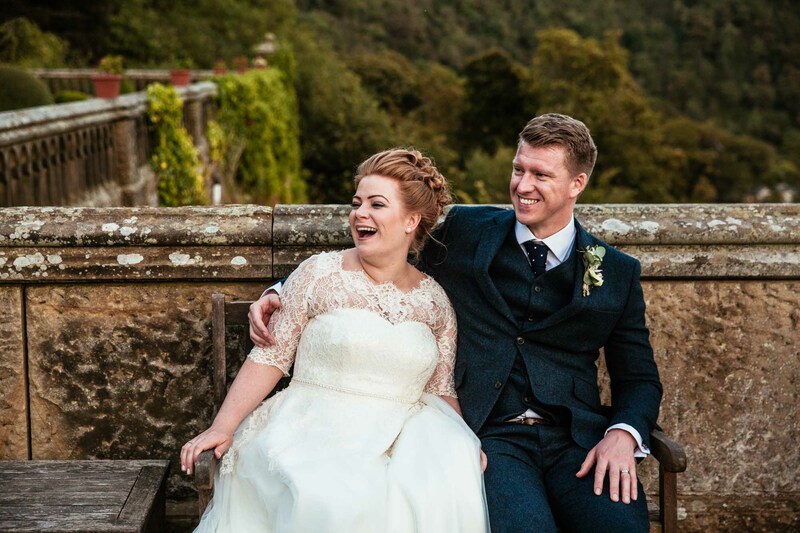 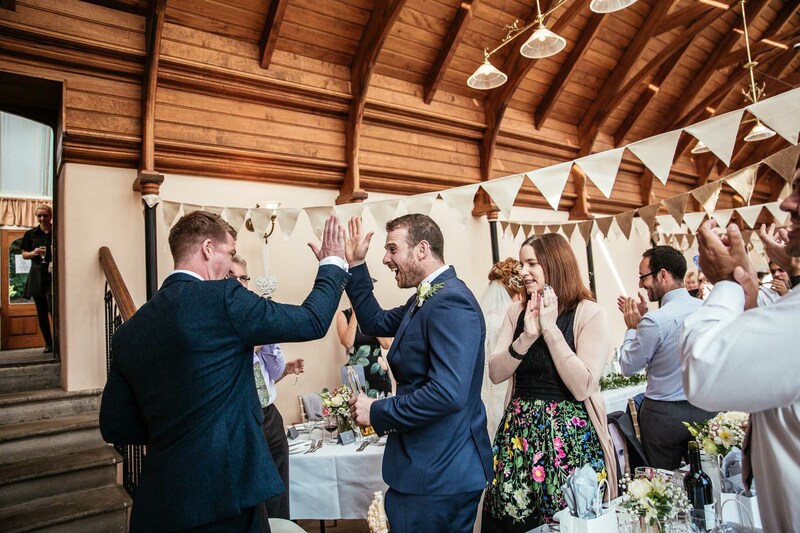 Emma & Jim’s wedding was at Cressbrook Hall, which is at a stunning location in the beautiful Peak District. 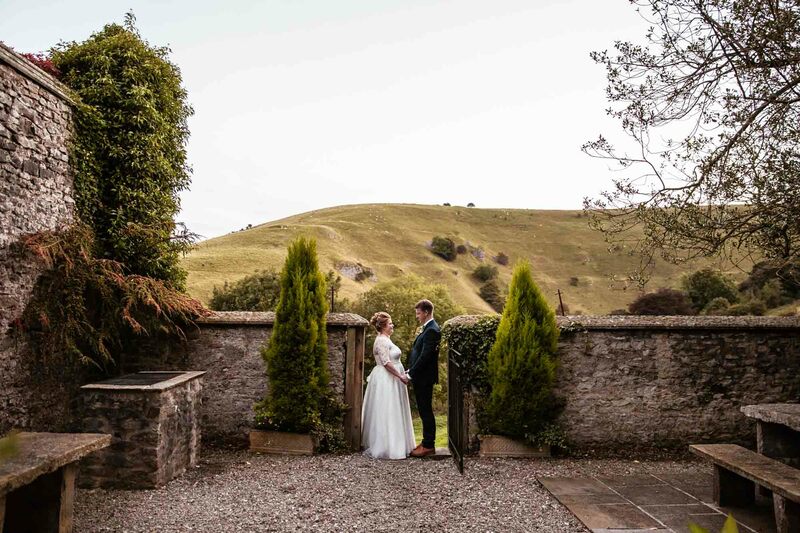 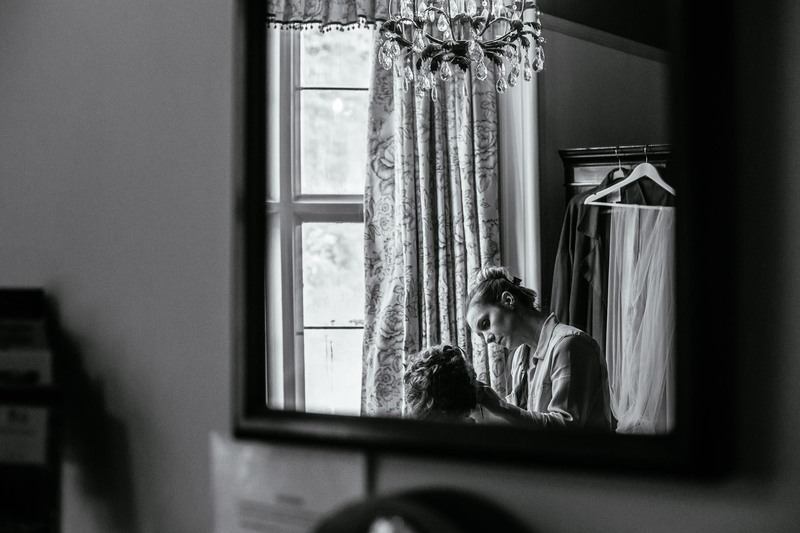 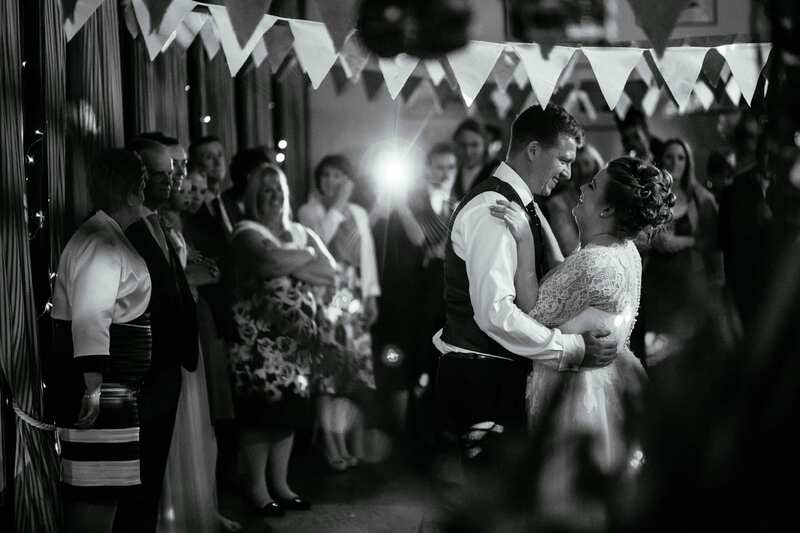 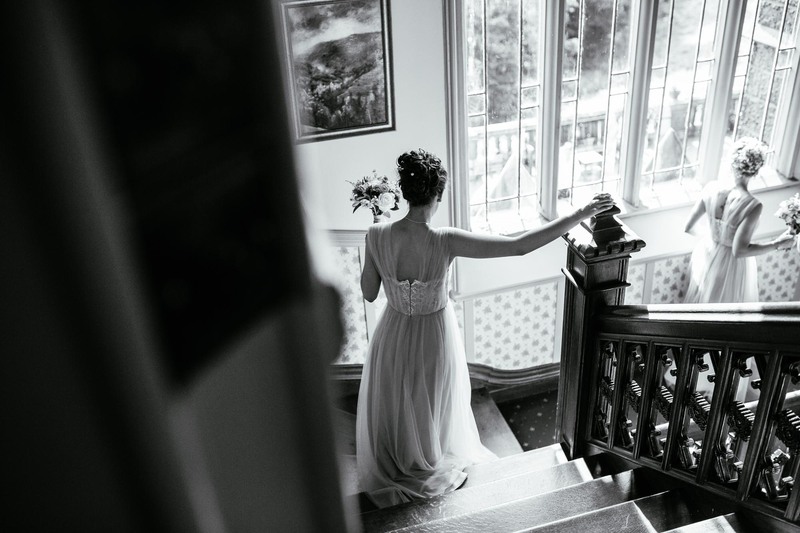 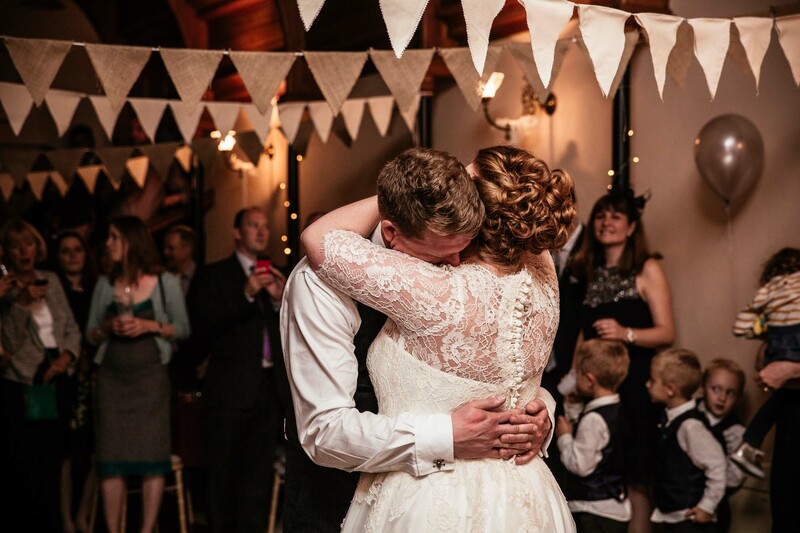 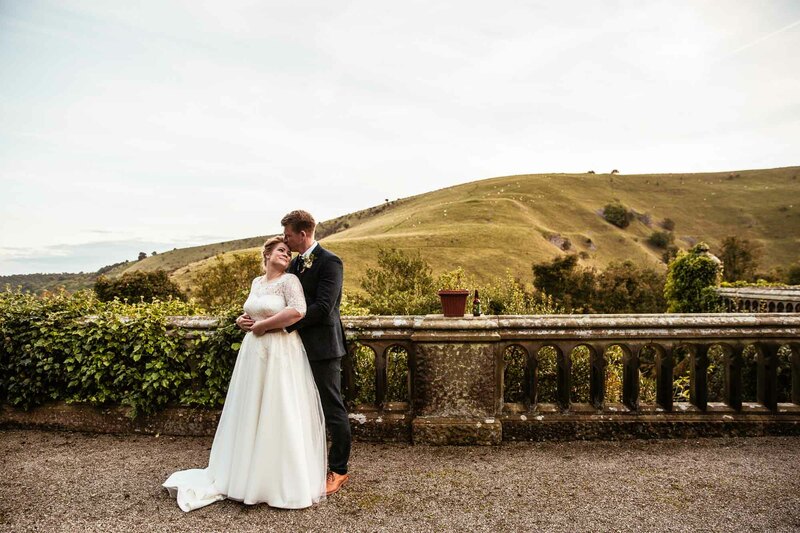 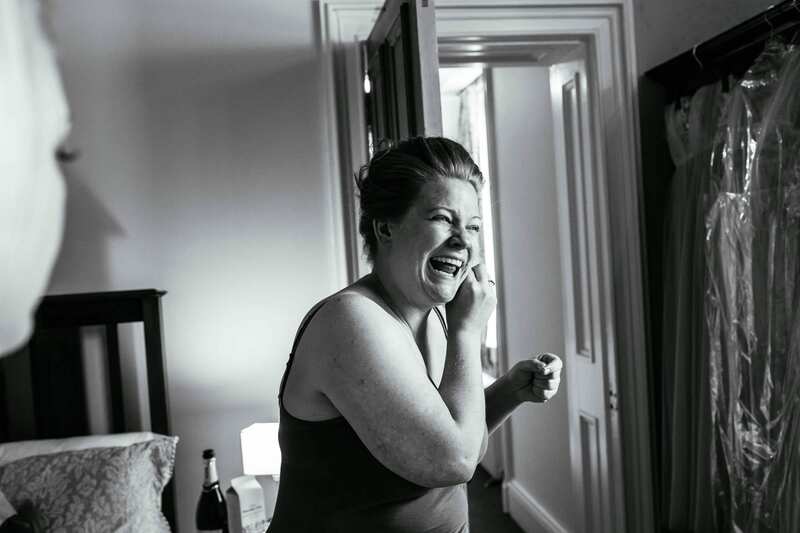 If you’d like to talk to me about Cressbrook Hall wedding photography then please get in touch as I’d love to hear from you and chat about your plans. 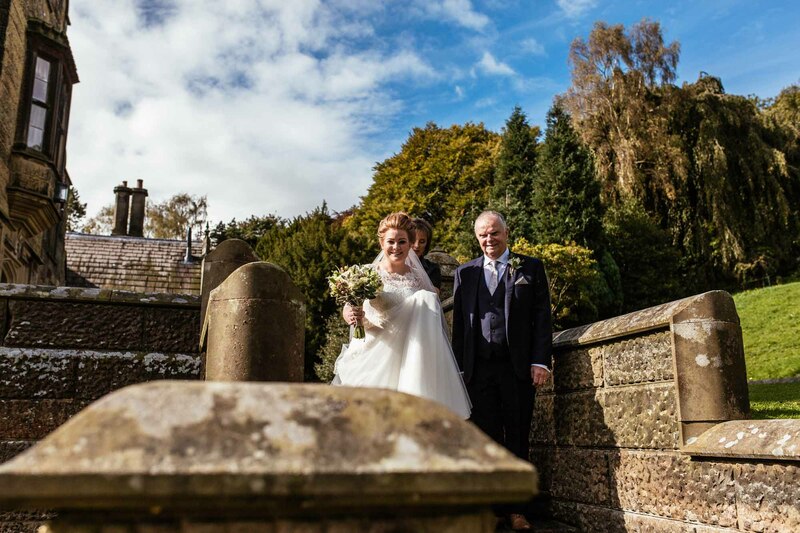 In the meantime, you might want to check out some more autumn weddings on my blog like this Autumnal wedding in the Lake District.